Home / Blog / Who is the Muslim consumer? Who is the Muslim consumer? 86% of American Muslim Consumers believe that American Companies “need to make more of an effort to understand Muslim values” but at exactly the same time they are feeling largely ignored by American brands. Accounts for just 1% in value of the total Financial Services market but has generated interest from all major banks. 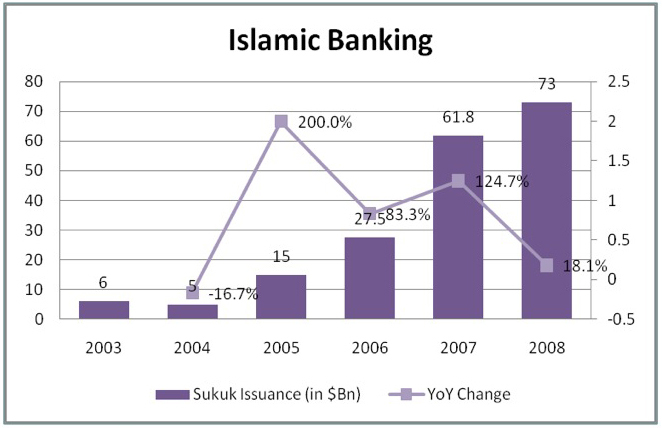 Recently, the pope has endorsed the principles of Islamic Banking and Finance and the Vatican paper wrote that banks should look at the rules of Islamic finance to restore confidence amongst their clients at a time of global economic crisis. 98% feel that “American brands don’t actively reach out to Muslim consumers”. “This despite these consumers showing the potential to be an extremely loyal customer base, with over 80% saying that they would prefer to buy brands that support Muslim identity through promotion and celebration of religious festivals, for example. As bespoke Islamic Branding practice, Layla Mandi offering expert practical advice on how to build brands that appeal to Muslim consumers. In 90% of Muslims say that their faith affects their consumption.This holds true whether in majority or minority Muslim populations. In an economic model where products and communications are increasingly sophisticated in targeting consumer needs, Muslims are rightly expectant that their own consumer needs should be met on the high street and online, and that brands will address their consumption requirements. For brands this can mean anything from a simple acknowledgement that Muslim consumers exist, through to tailored communications, special brands and even innovative products. Layla’s advice to businesses when developing offerings for Muslim consumers is to find the approach that is right for your brand, and will make sense to the Muslim consumers. 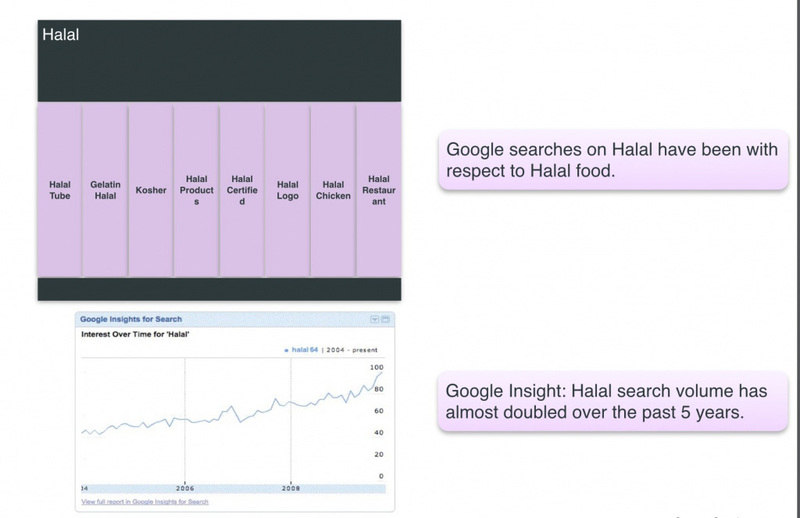 For this, businesses need to avoid stereotypical assumptions about Muslim consumers and access the right expertise.